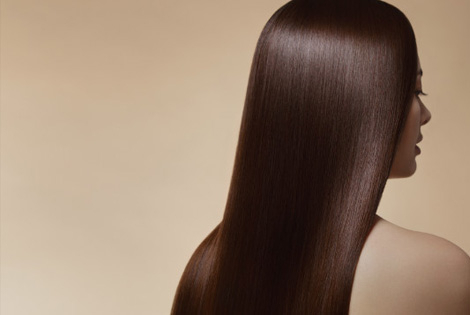 Loreal Professional X-tenso Care Shampoo restores hair lipids and makes your smooth straight and soft for long time. 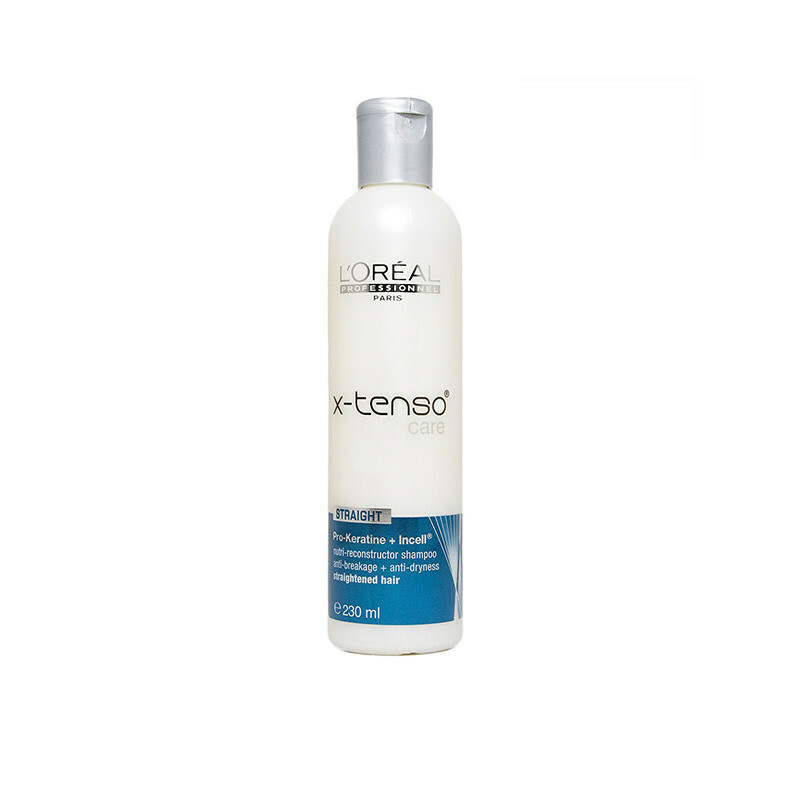 L'Oreal Professionnel X-Tenso Shampoo keeps the excess oil at bay. The Pro-Keratin In cell technology rebuilds the hair fiber while the botanical extracts and amino acids mildly cleanse straightened or chemically treated hair. Eliminates excess dryness and adds extra volume.Botanical extracts keep hair intensely nourished. This shampoo gives your hair full nourish and makes your smooth straight and soft for all day. With anti-dryness action, this nutri-reconstructor shampoo gently cleanses straightened hair, respecting the fiber integrity. The Prokeratin-Incell fusion recharges depleted moisture evels and controls volume**.